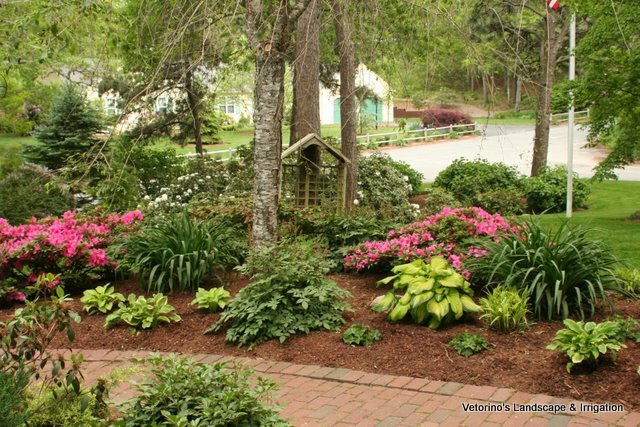 but if your heart yearns for landscape above the ordinary, you are likely to need landscape design from a professional. You may choose to use us only for consultation and guidance, or design and installation-depending on your terrain and budget. Or, maybe you require our expertise with drainage problems, a difficult terrain to work with or a would like a walkway, driveway, water feature or something even more complex. 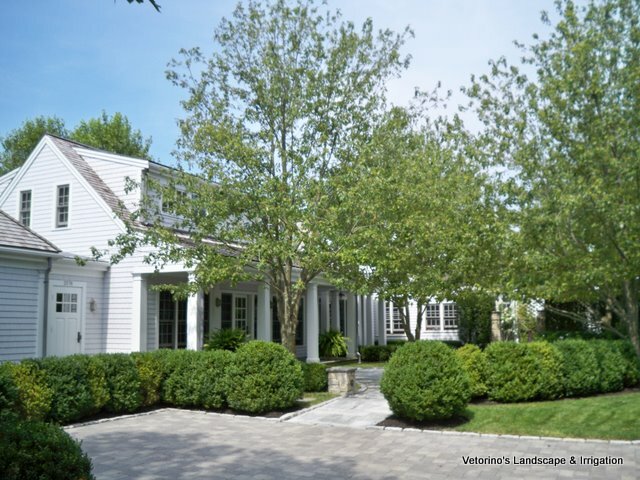 We understand all facets of landscape planning, drainage correction and garden construction. Our design and construction specialists will work with you to match your vision to what is possible in the real world: your yard.